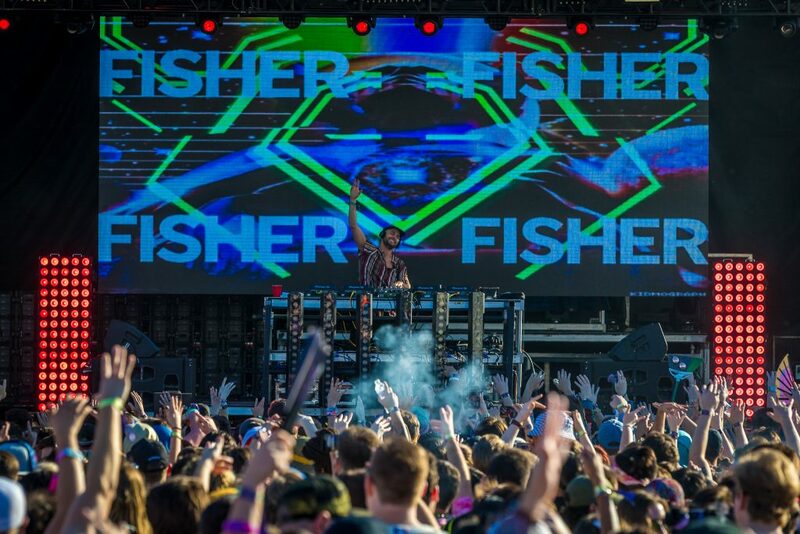 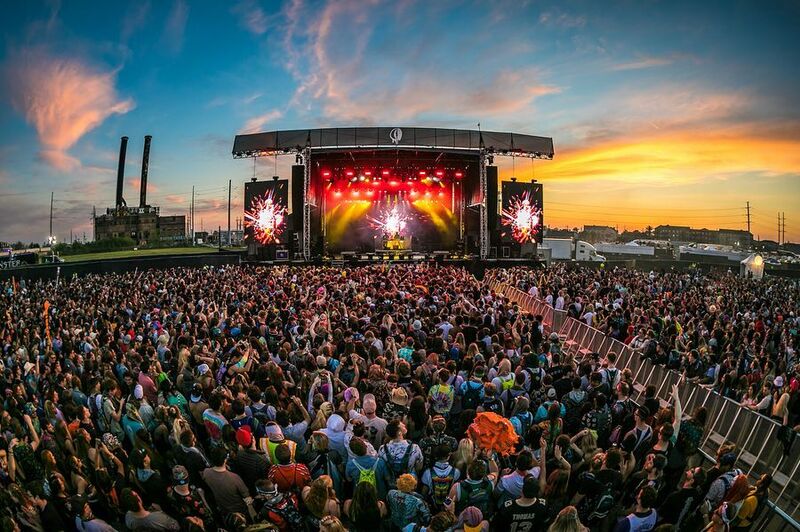 Spring has officially sprung and that only means one thing, festival season has arrived! 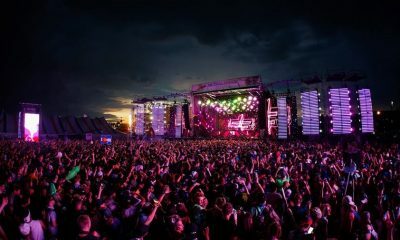 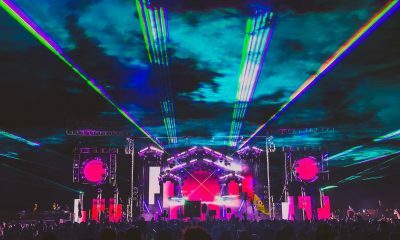 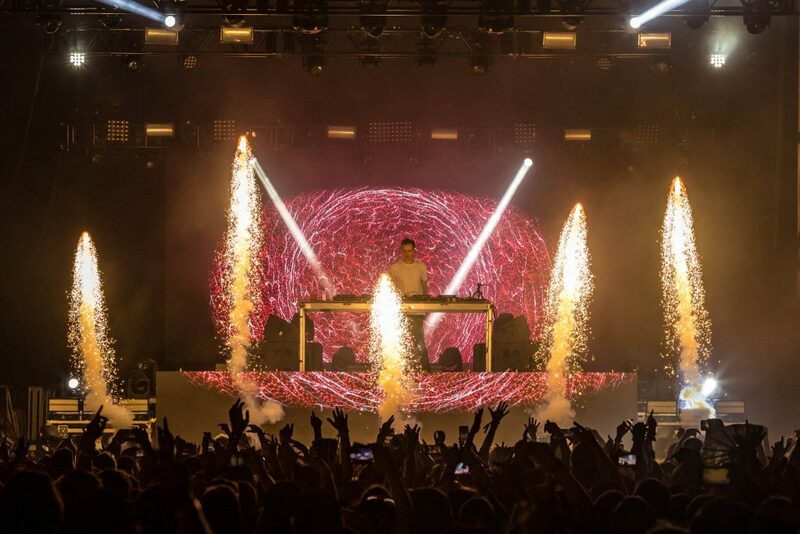 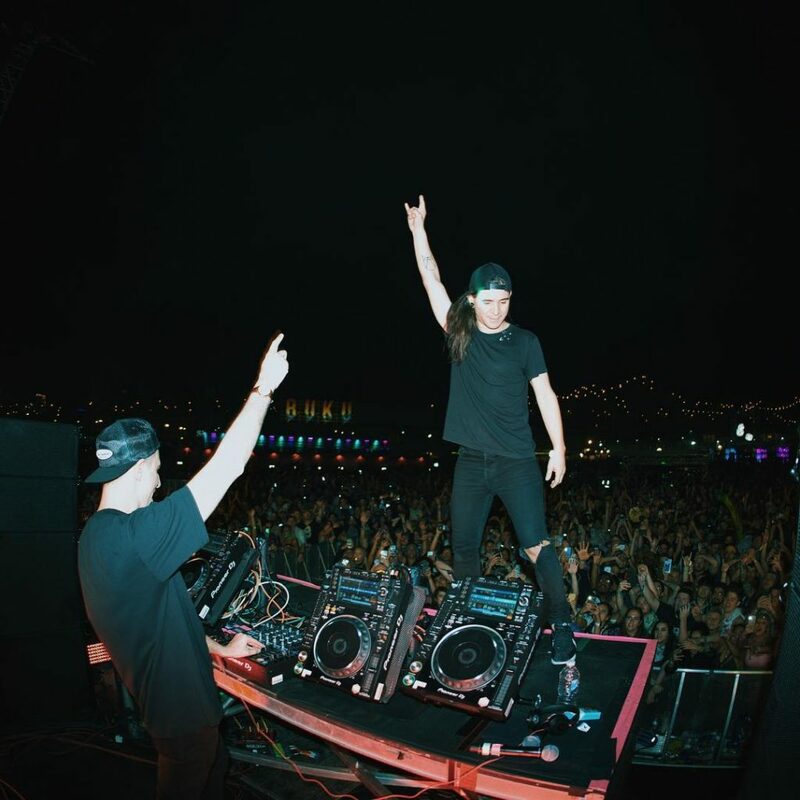 Quickly landing itself in the category of “must-attend” for any avid music lover no matter what genre, New Orleans’ Buku Music + Art Project proved once again to be in a league of its own following the festival’s eighth edition. 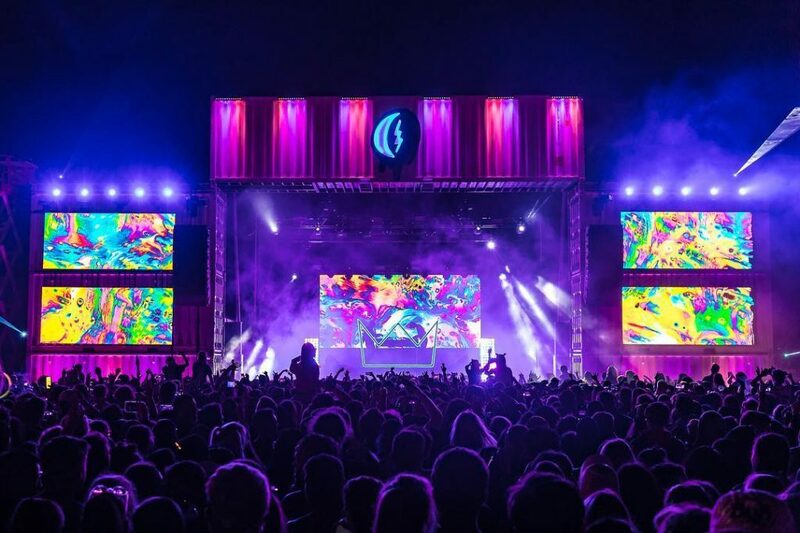 Once again boasting one of the most diverse lineups you’ll find throughout the festival circuit, Buku delivered an array of talents fueled by some of the biggest names in the music industry including Lana Del Rey, A$AP Rocky, Dog Blood (Skrillex x Boys Noize), Playboi Carti, RL Grime, Fisher, Ekali, Louis the Child and many more. 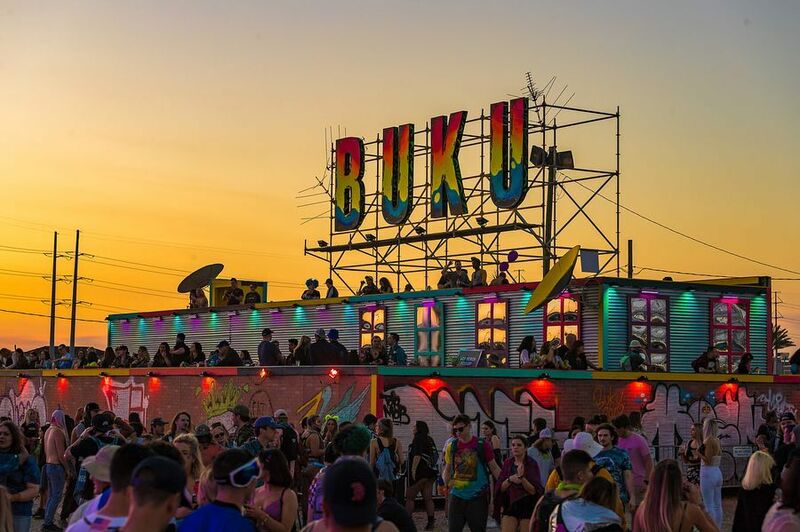 With the flawless forecast throughout the weekend and a newly expanded festival grounds boosting its daily capacity to 20,000, there is certainly no denying the Buku aimed to go bigger and better than ever before….and delivered on all fronts. 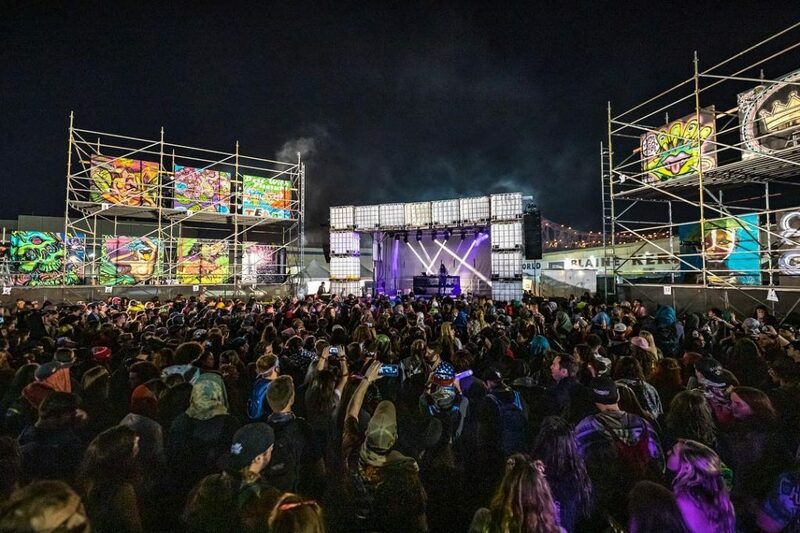 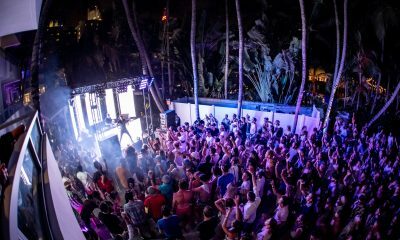 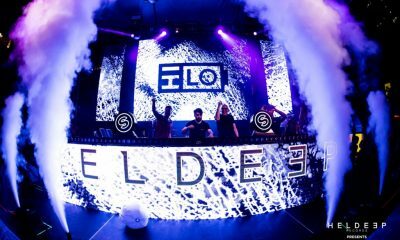 While there this plenty of festivals to choose from throughout the summer circuit here in the United States, there is one blossoming event taking place in the “Big Easy” that has quickly earned its stripes continuing to thrive of the city’s love from live-music and round-the-clock nightlife. 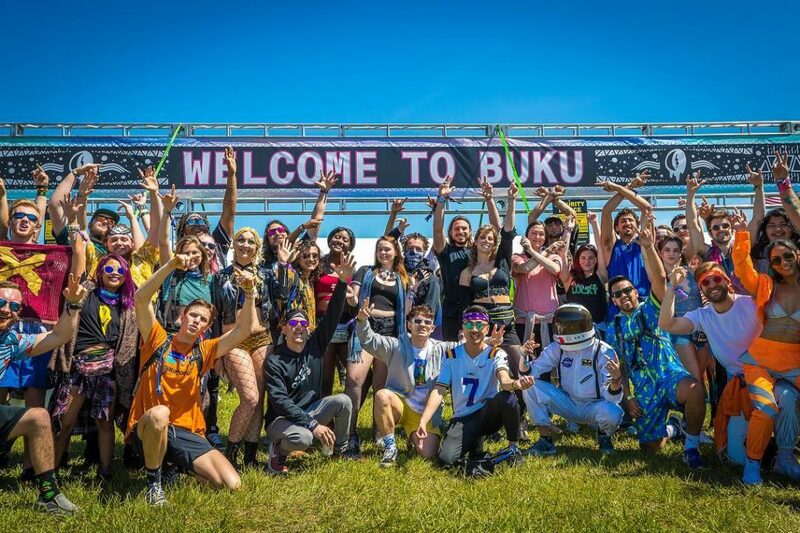 Take a live look into the vibrant world of Buku Music + Art Project below and hopefully, you’re lucky enough to see what all the hype is about in 2020….you won’t regret it!